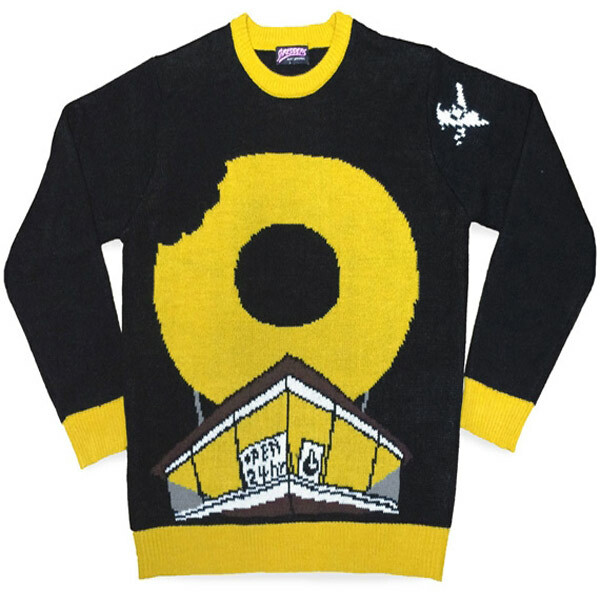 The folks at Stones Throw have teamed up with Shredders Apparel on a “Donuts” inspired knit sweater to celebrate the 10th anniversary of J Dilla’s classic solo album, this February 2016. It seems the cult surrounding Jay Dee keeps intensifying every year with Dilla Day Celebrations worldwide, album reissues in every shape and format, Dilla Action Figures even a Donut Shop in Detroit by the name of Dilla’s Delight. Future Classic: Elaquent "Less is More (Lo Definition)"